Just Listed! Pride of ownership. 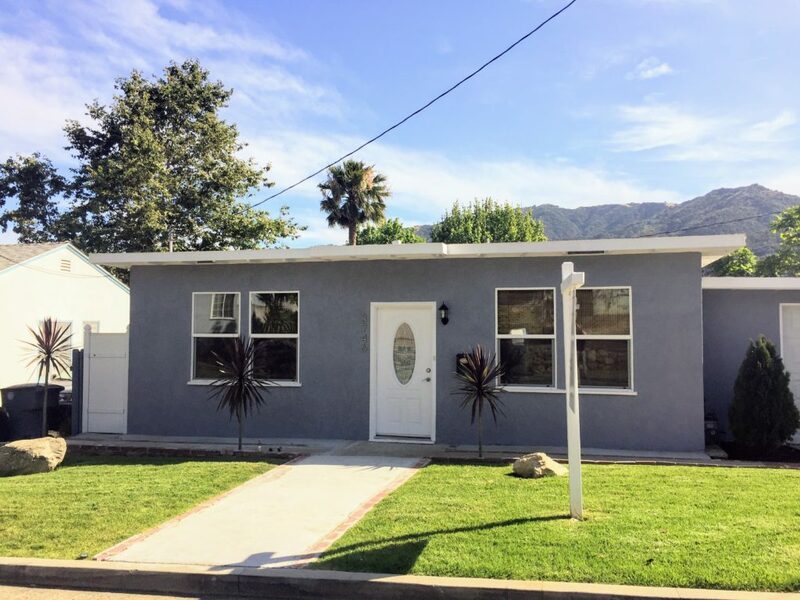 Tastefully updated 3-bedroom 2-bathroom beautiful home in Northridge.